Looking for a low monthly lease payment on the new Acura of your dreams? At Curry Acura in Scarsdale, New York, we offer a variety of lease specials to take your breath away. From the sloping curves of the Acura TLX to the bold performance of the Acura RDX, we’re confident we have the perfect lease deal for you. 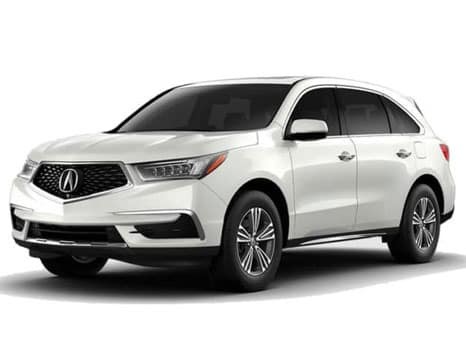 Call our friendly sales staff for more information on leasing a new Acura vehicle, and come visit our Scarsdale, NY Acura dealership for a test drive you’ll never forget. 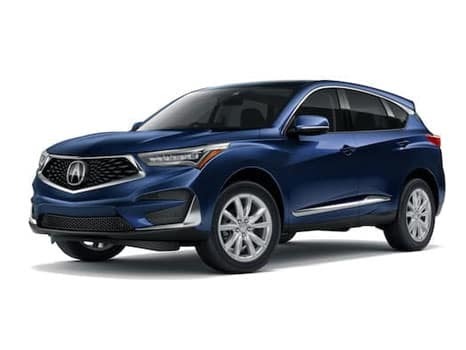 2019 RDX 10 Speed Automatic Featured Special Loyalty/Conquest Lease. Must take new retail delivery on vehicle from dealer stock by April 30, 2019. Lessee responsible for maintenance, excessive wear/tear and 15¢/mile over 10,000 miles/year for vehicles with MSRP less than $30,000, and 20¢/mile over 10,000 miles/year for vehicles with MSRP of $30,000 or more. Loyalty/Conquest offer available to current owners of a 2009 or newerAcura, Honda, Audi Q5 or Lexus RX vehicle. Not all customers qualify for Loyalty/Conquest offer. See your Acura dealer for complete details. When you shop online with Curry Acura, you’ll love how easy we make it to get behind the wheel of a stunning new Acura car or SUV. You can investigate all our new Acura and pre-owned vehicle inventoryonline. From there you can determine your optimum monthly payment with our payment calculator. 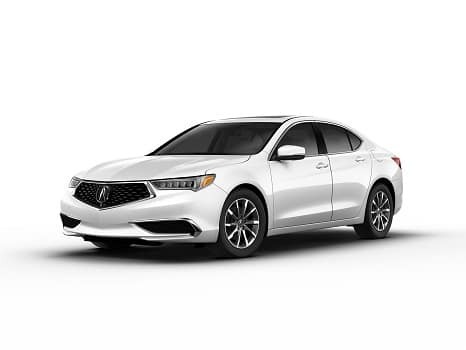 Our factory offers and incentives page contains exciting factory offers on all our most popular Acura cars. Finally, if you have a trade-in vehicle, you can get a fast appraisal at our value your trade page now. Give our Westchester County Acura dealership a call today to learn more about all of our financing options. 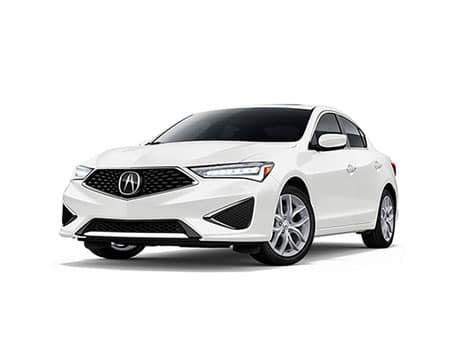 Now that you’ve found some incredible new Acura lease deals on your ideal new Acura vehicle, obtaining Acura financing is a simple and straightforward process. The friendly finance professionals at our Scarsdale, NY auto finance center make the process as simple as possible so you can spend more time enjoying your new car. If you’d like to get started right away, complete our secure auto finance application to get pre-approved in minutes.